Local. This tangy, aromatic grill sauce will add life an depth to any meal. 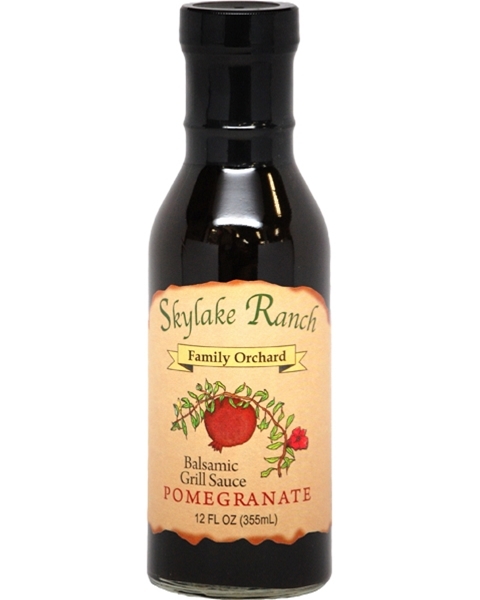 The fresh-squeezed pomegranate juice and balsamic vinegar mix together to enhance chicken, beef, pork, duck or lamb. Also use as a tasty dipping sauce. 12 oz.